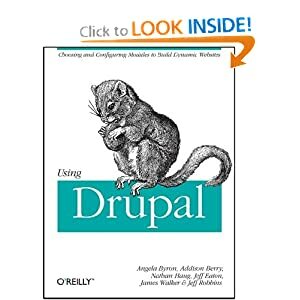 Contribute code to Drupal.org? The Git migration team needs your feedback! http://groups.drupal.org/node/114264 contains very important information that affects everyone who currently contributes or plans to contribute code to Drupal.org post-Git migration. The Git migration team is urgently looking for feedback on this proposal from as many contributors as possible, so please ponder it over the holidays and chime in with your thoughts. 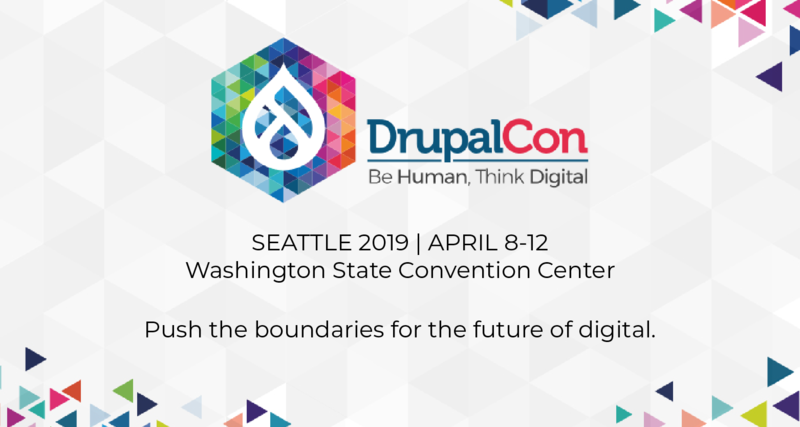 Read more about Contribute code to Drupal.org? The Git migration team needs your feedback!